Casper is now looking for ways to help you fall asleep faster on their mattresses. 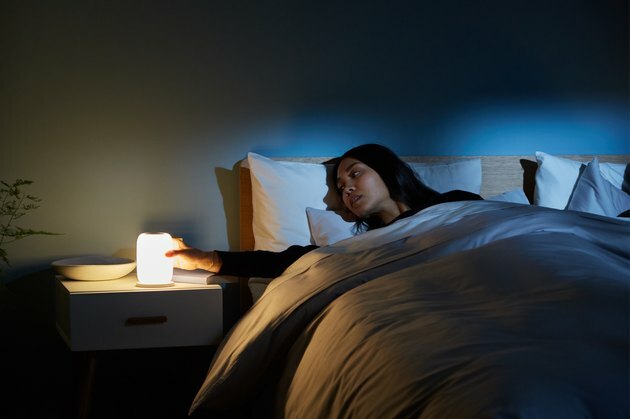 After adding both bedding and bedroom furniture to their lineup last year, the company has unveiled their first piece of tech hardware, dubbed the Glow. 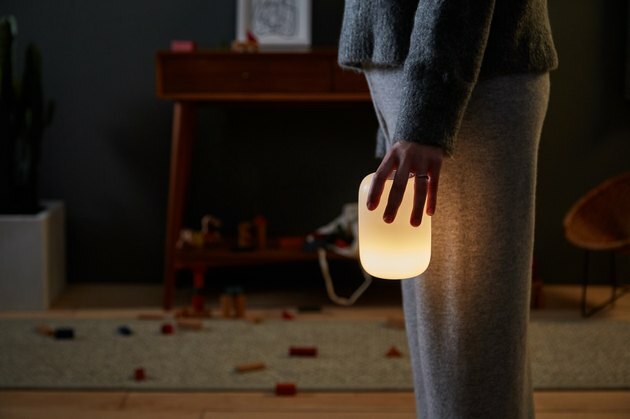 This small lamp sits on your bedside table and emits a soft light, gradually fading as you fall asleep, and brightening again in the morning when it's time to wake up. 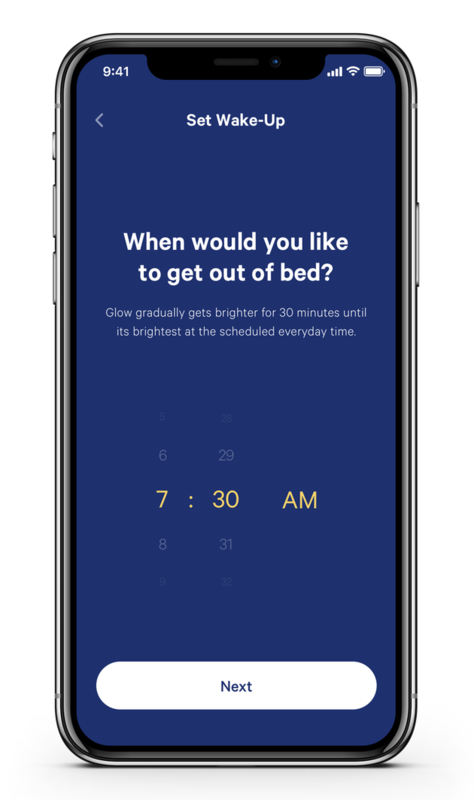 The sleep and wake-up settings are controlled via a smartphone app, and the Glow also serves as a portable night light if you do happen to wake up — a gentle shake activates a dim light. It even contains a light sensor that detects the brightness in the room and adjusts accordingly. The lamp costs either $89 for one, or $169 for a pair. Casper is hoping that the Glow will be the first of many new products they say are part of growing into a larger "lifestyle brand" centered around a good night's sleep — which is something we all need: A 2014 study by the National Sleep Foundation found that a whopping 45 percent of Americans were affected by poor or insufficient sleep at least once per week. The Foundation's Sleep Health Index also found that lower life satisfaction and high stress were directly related to sleep quality. "The findings from the Sleep Health Index demonstrate a need for sleep health improvement," explained David Cloud, CEO of the National Sleep Foundation. "Sleep is an important factor in overall health." If all goes to plan, Casper's other ideas to improve your sleep include speakers that play music designed to induce sleep, weighted and heated pillows, a heated foot pad, and an aromatherapy diffuser that churns out various scents for different times of the day.